Kanye West appears to have deactivated both his Twitter and Instagram accounts. 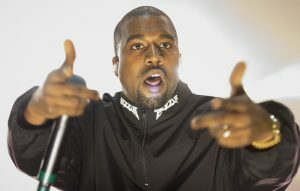 It is not currently known why West has deleted his social media accounts, but NME has approached a press representative of the rapper for an official comment. Earlier this year saw Kanye delete all of his pro-Trump tweets that he had posted after meeting the then-President elect at Trump Tower. Earlier this week tabloid reports suggested that West refused to attend the Met Gala because of a headline storm involving Kardashian and her sister Kourtney in Mexico. 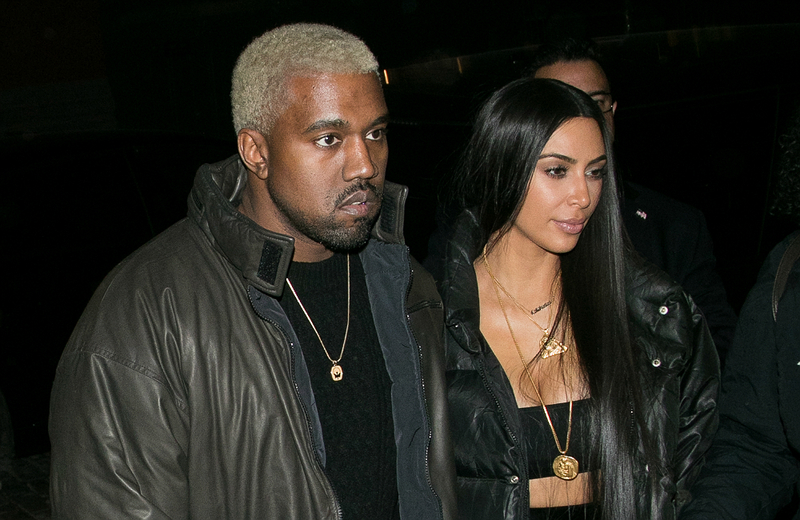 The post Kanye West has deleted his Twitter and Instagram accounts appeared first on NME.